WRC 8 for PC, PS4, Xbox One, and Nintendo Switch will mark Bigben and Kylotonn's return to the series after a two year break this September. Back in September 2017, WRC 7 was released by Kylotonn Racing and Bigben Interactive. While this pair of studios normally release WRC games annually, they took a year off in 2018 in order to focus on creating V-Rally 4. 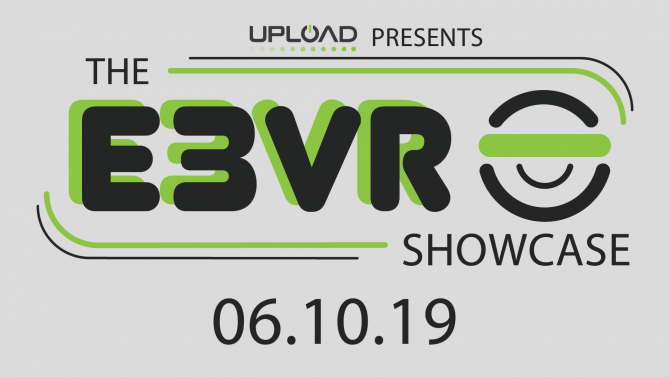 Now that they’ve released V-Rally 4, Bigben and Kylotonn’s focus in 2019 has shifted back to adapting the FIA World Rally Championship as the pair announced WRC 8 for PC, PS4, Xbox One, and Nintendo Switch today. 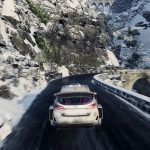 The first trailer and screenshots for the game all feature the Ford Fiesta World Rally Car and showcase two tracks: Rallye Monte-Carlo and Rally Turkey. Like its contemporaries, players can expect several recognizable cars and drivers. 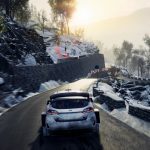 Specifically, Bigben Interactive mentioned the drivers Sébastien Ogier, Esapekka Lappi, Jari-Matti Latvala, Kris Meeke, Ott Tänak, Sébastien Loeb, Thierry Neuville, Andreas Mikkelsen, Dani Sordo, Elfyn Evans, and Teemu Suninento alongside WRC 8’s announcement. Outside of those more recognoizable WRC drivers, WRC 8 is also going to include WRC 2, Junior WRC, and historic drivers to spice things up for curious players. 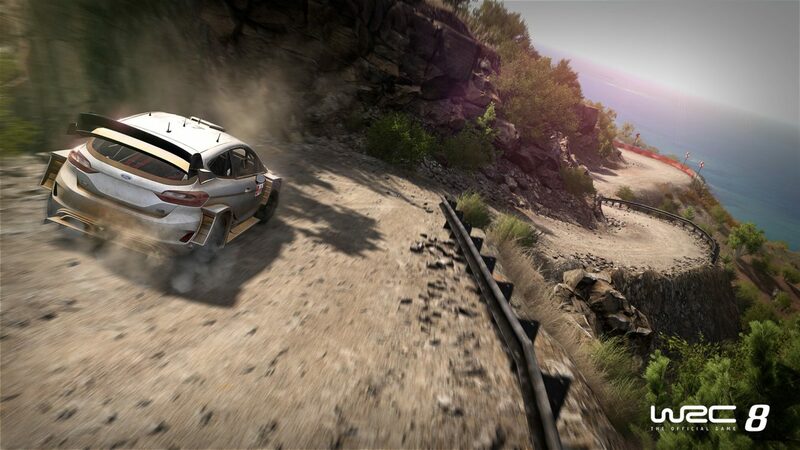 When it comes to tracks, WRC 8 will feature over 100 spread across 14 different countries. The game’s career mode will allow players to build their team up with these racers as well as customize and upgrade cars to their liking. 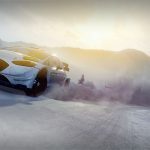 As for brand new additions, Bigben Interactive and Kylotonn Racing were keen to highlight the dynamic weather system that has been introduced. While weather my be purely aesthetic or only have a slight impact on handling in most games, in WRC 8 weather must always be taken into consideration. Grip, tires, other car settings, and a whole weather team have to be managed now to optimize one’s performance on each track, which should hopefully add a heightened sense of realism to the experience. 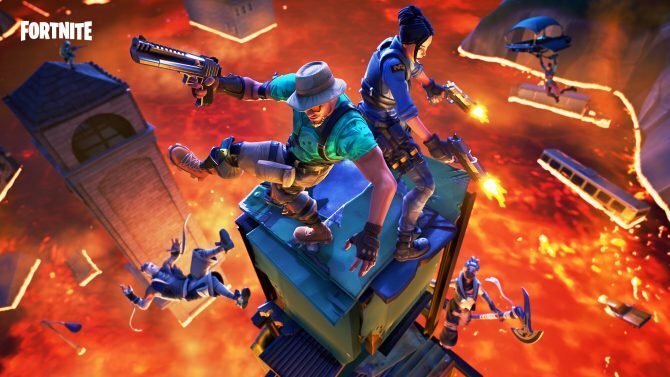 So, why’d it take two years for another WRC game to come out? 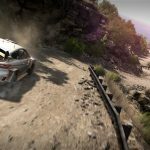 “Thanks to the community’s feedback and the pointers from the eSports WRC Championship, Kylotonn has taken advantage of this period to improve all aspects of the game: better graphics, more technical routes, smoother pace notes and a more comprehensive career mode,” claims Bigben Interactive. 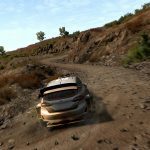 Hopefully, this means WRC 8 will be received better, as WRC 7 was released to mixed reception back in 2017. 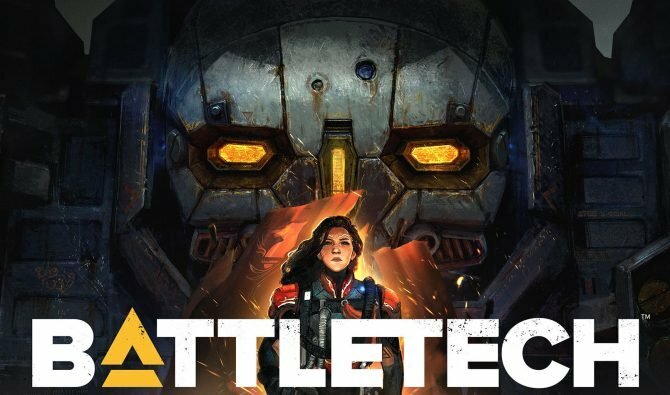 The bar of quality should also be higher now that Bigben Interactive owns Kylotonn Racing as of October 2018. Below, you can see the short announcement trailer and first screenshots for yourself. WRC 8 is currently poised to launch for PC, PS4, Xbox One, and Nintendo Switch this September.